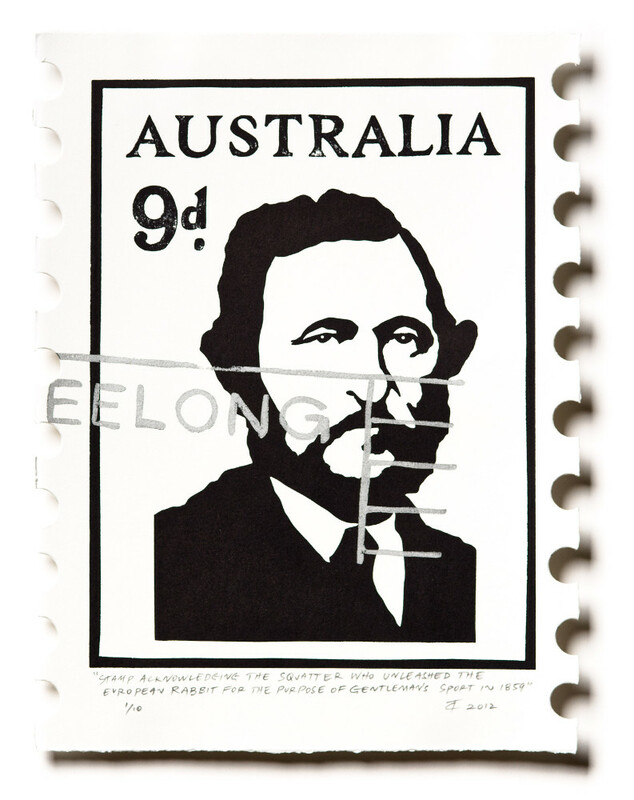 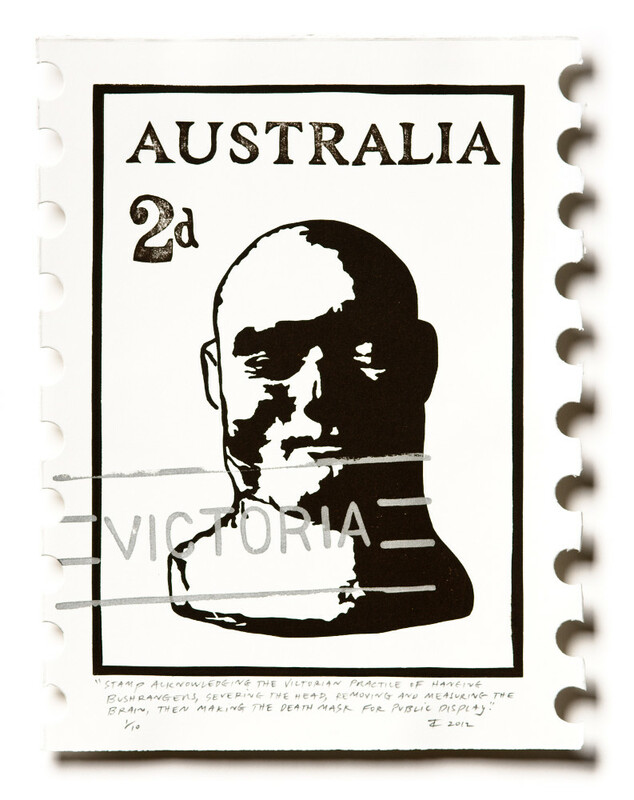 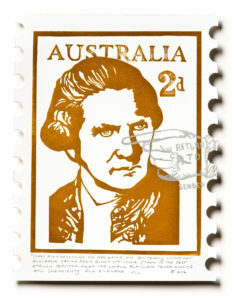 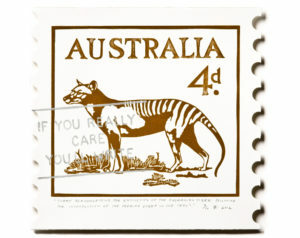 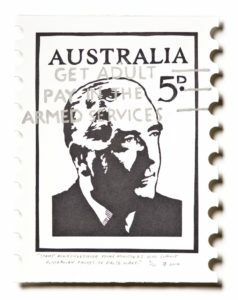 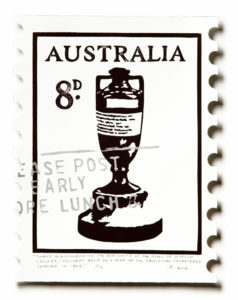 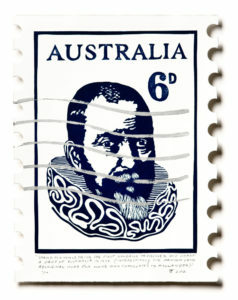 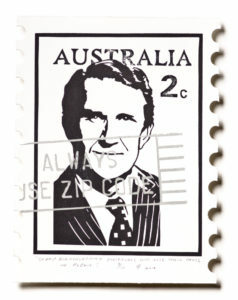 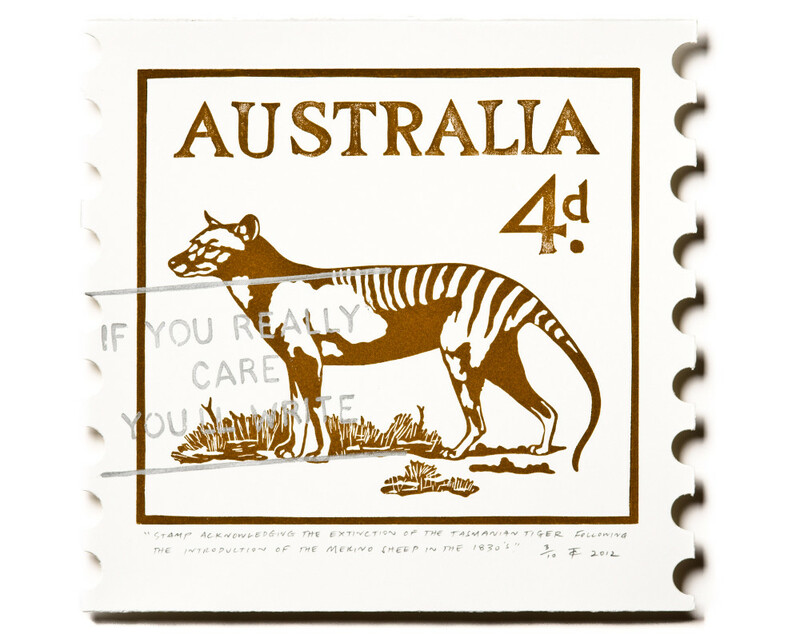 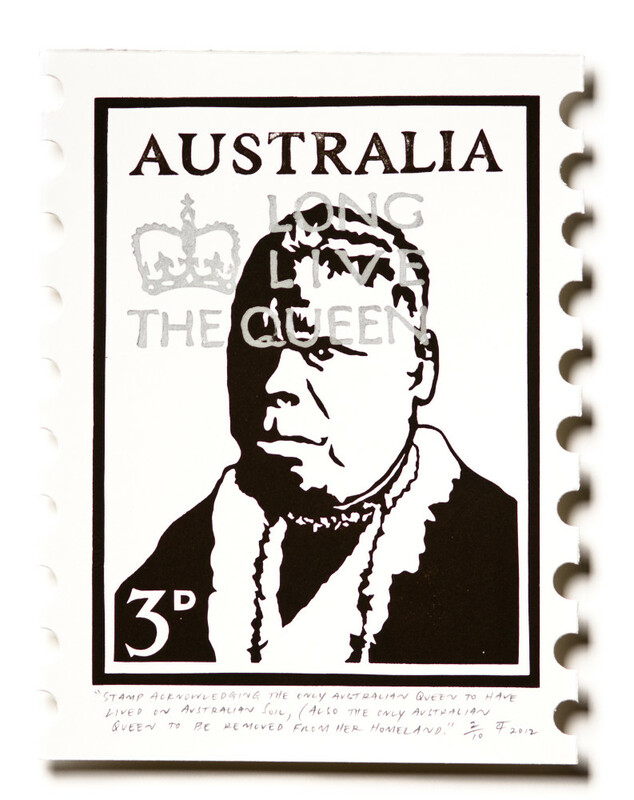 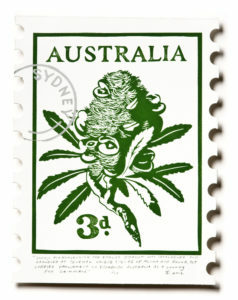 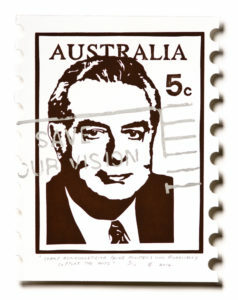 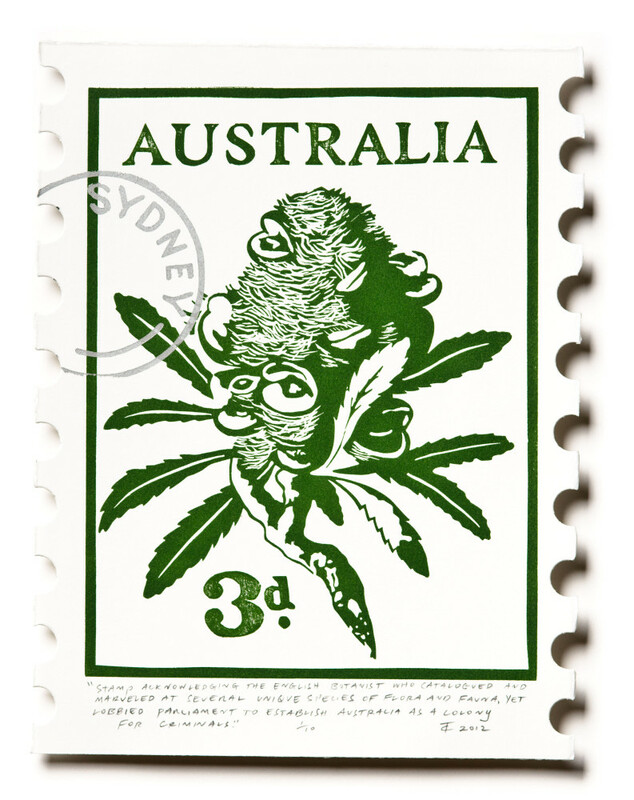 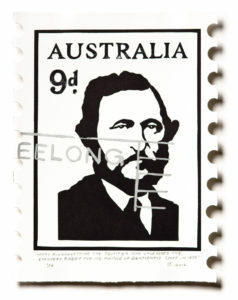 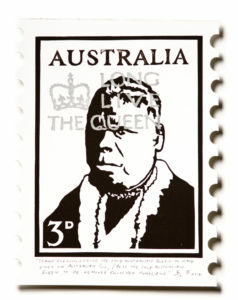 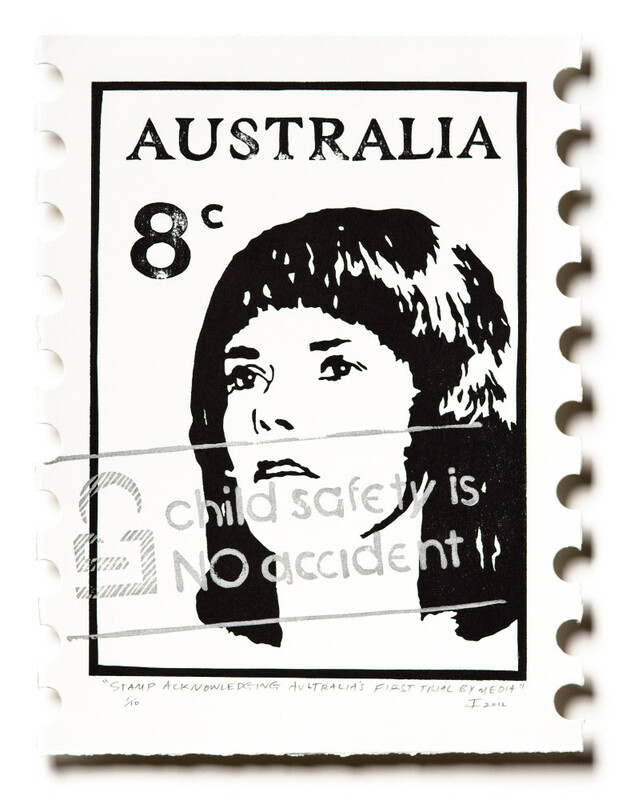 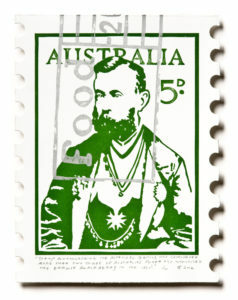 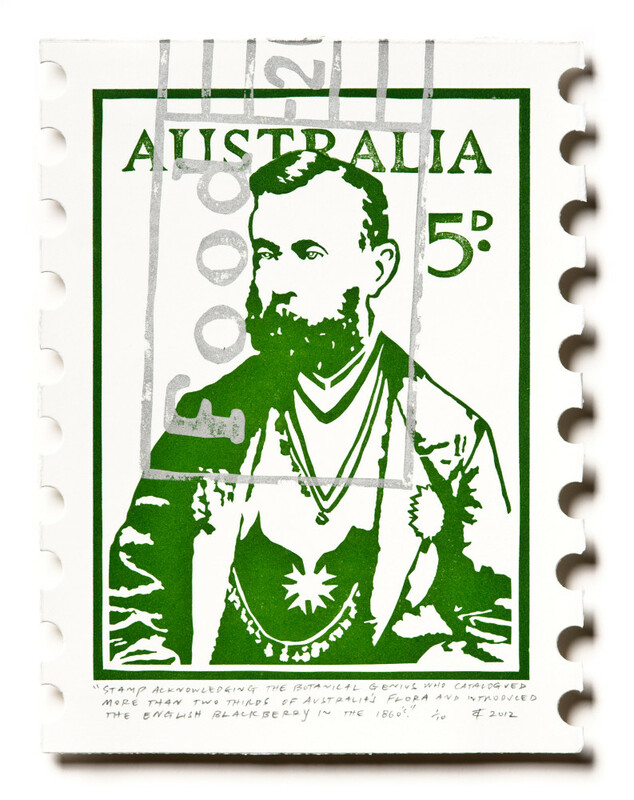 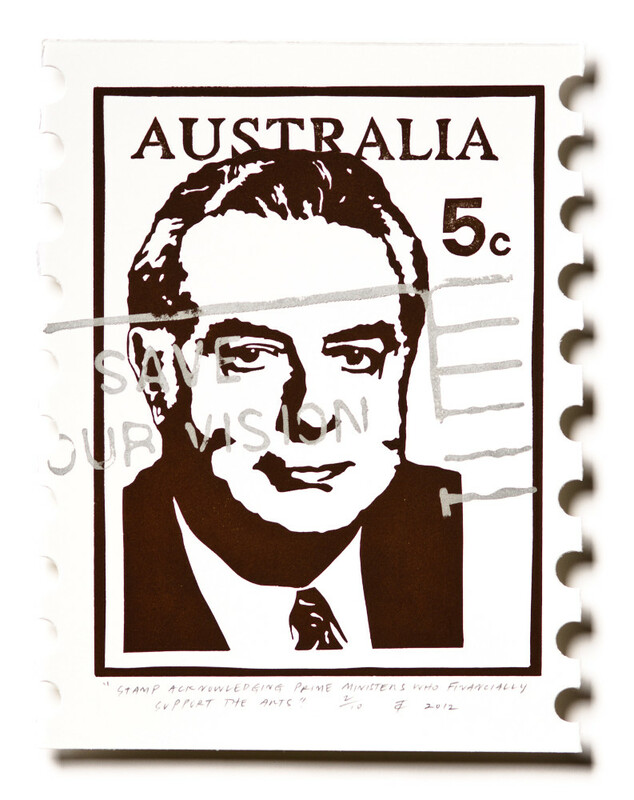 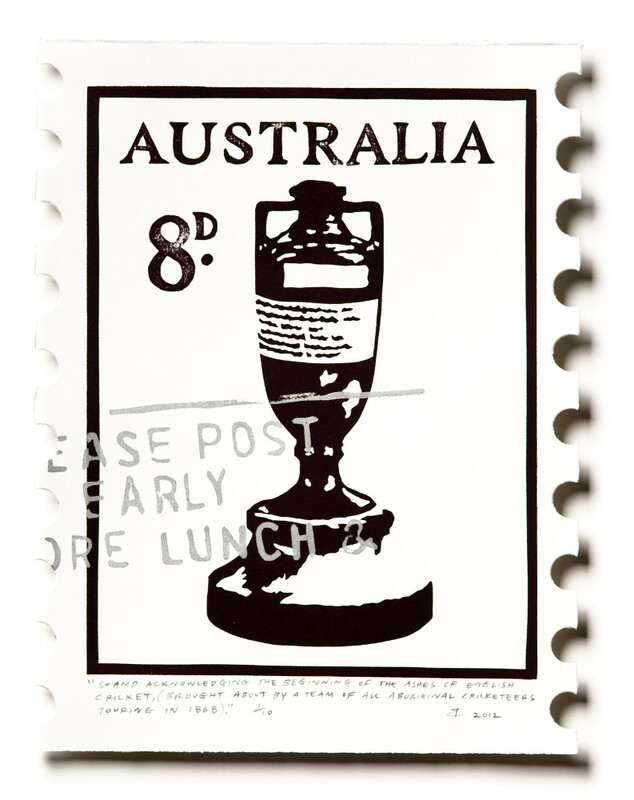 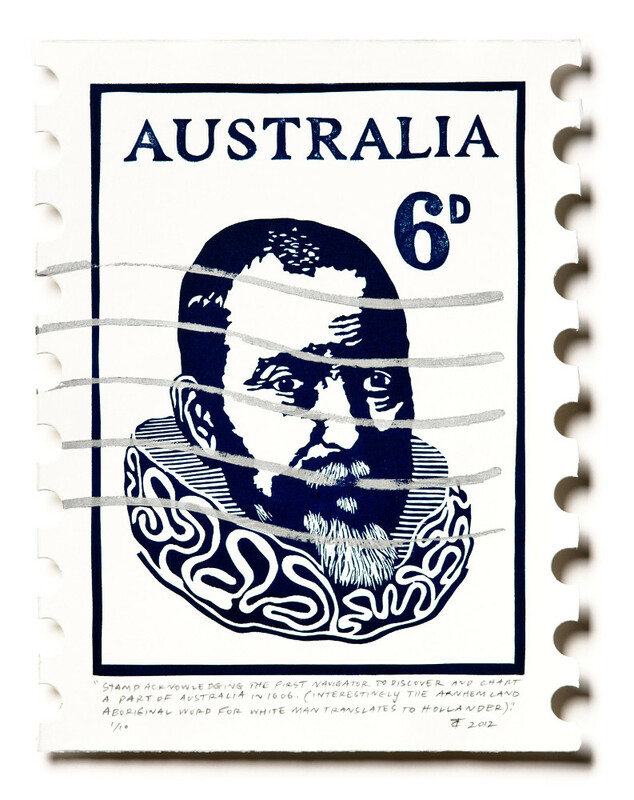 The Unissued Stamps of Australian History is a series of imagined stamps commemorating some less celebrated moments in Australia’s evolution. 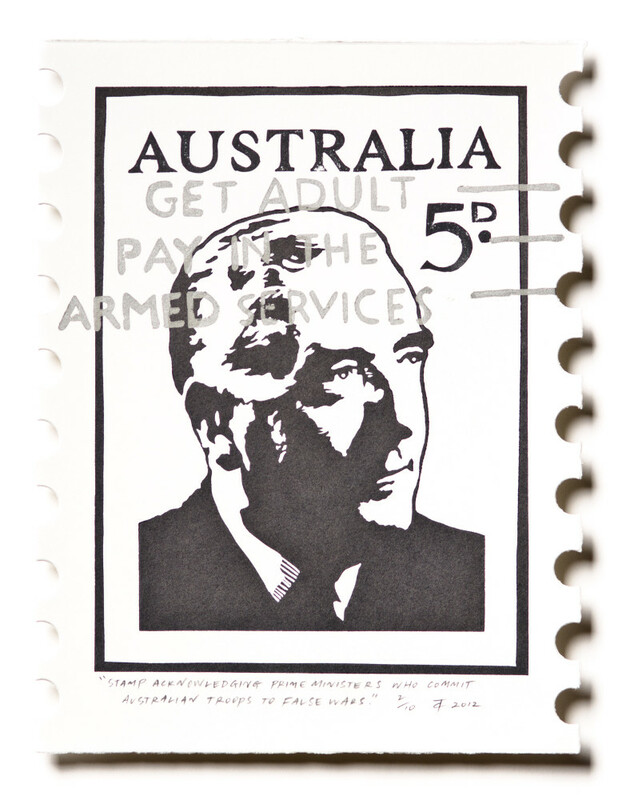 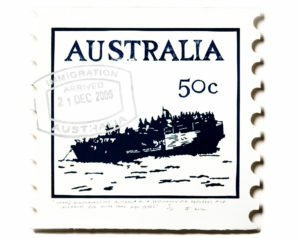 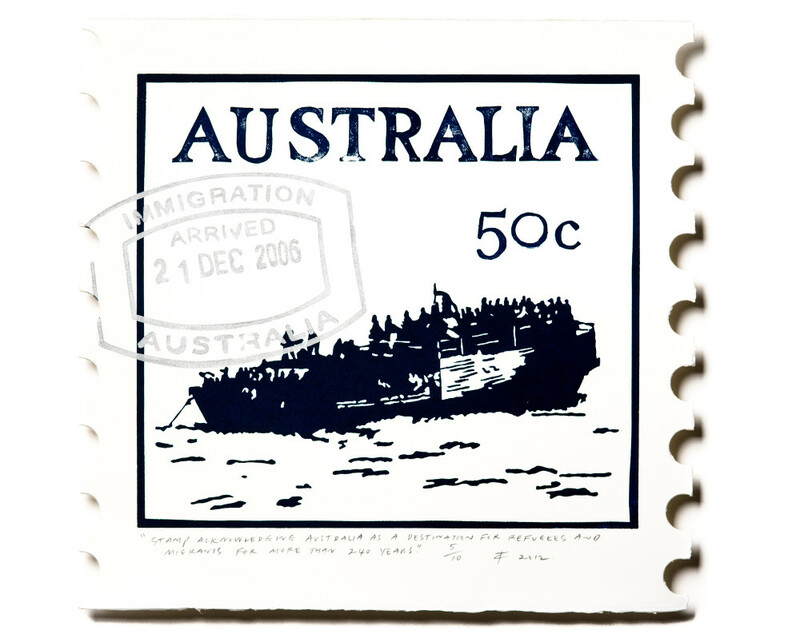 Historians will recognise familiar imagery (that could already be stamps), however, this series illuminates another history…. 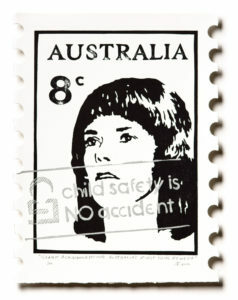 the one less told. Look closely at the postmarks; in many cases they were in use at the time of the event. 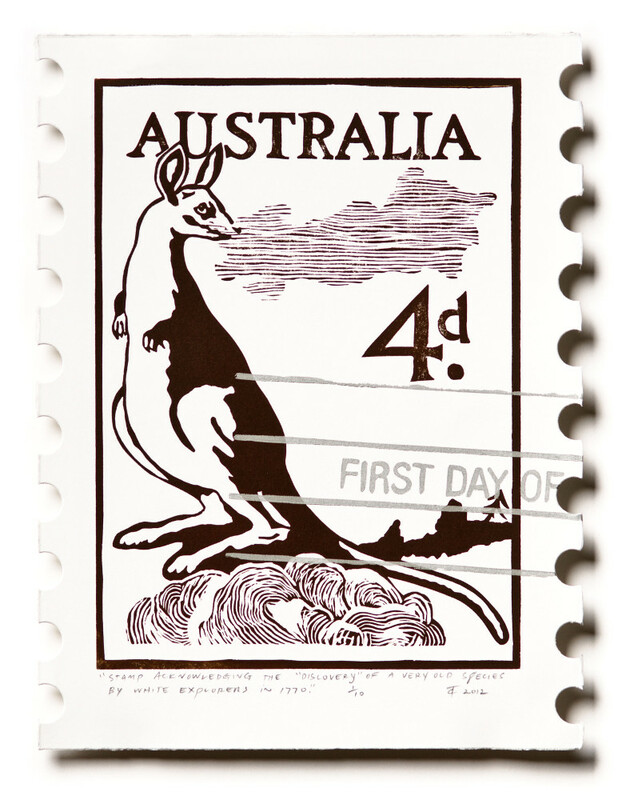 Edition: 10 (Including 1 leather bound Album showcasing each print in the series).